David Gantz | Katz & Rychik P.C. 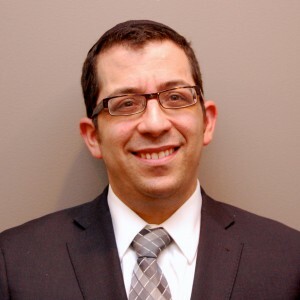 David Gantz is an Associate at Katz & Rychik P.C. He concentrates his practice in litigation, primarily focusing on representing banking in foreclosure related matters. Mr. Gantz’s experience also includes work in real estate and personal injury law.